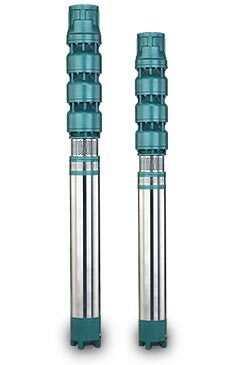 F-Tech's 7" Submersible Pump with 6" Submersible Motor are available in size up to 25 H.P. with flows upto 2200 LPM. V6/V7 submersible pump is ideal for agriculture use, lift water from canals & wells, etc. Discharge at Duty Point 1100 to 1700 L.P.M.